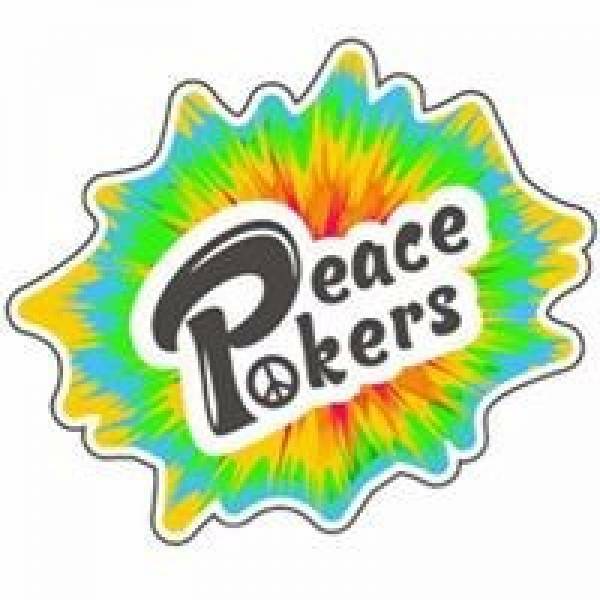 Peace Pokers are a Dabber, Poker, and Packer all in one! All Peace Pokers are handcrafted in Utah, using gems and stones from around the world! 5% of all proceeds are donated to the Marijuana Policy Project.